The Cornell Student Experience uses Drupal 8 and Salesforce to manage content and provide an intuitive, customizable user experience. 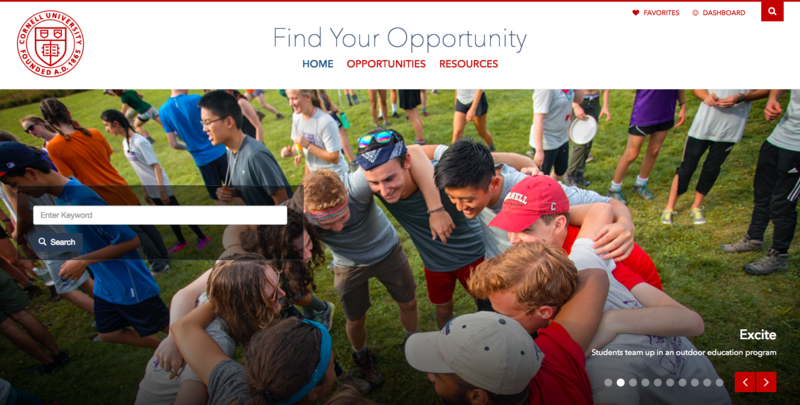 The Cornell Student Experience Initiative (CSEI) wanted to create a new site with a “Netflix-like experience,” a user-friendly, customizable guide that would make it easy for students to find the most relevant opportunities. “Initially, we looked for a partner who had already solved this problem by integrating Drupal and Salesforce,” says Shannon Osburn, assistant director of the Custom Development team for Cornell Information Technologies (CIT), “but we couldn’t find anyone to borrow from.” The unique nature of the site led the CSEI team to seek partnerships with Message Agency and Pantheon. Together, the three teams built experience.cornell.edu, a fast, beautiful, and intuitive student destination. We chose Pantheon because we needed somebody who could collaborate with us on a fast-moving, speed-of-light project...we needed a provider that would very quickly work with us when we had questions. Cornell, like most educational institutions, is made up of many different departments, schools and organizations. Each unit has its own website, and each site had its own way of presenting opportunities to students. In most cases, the presentation was just a page of hyperlinks. Before experience.cornell.edu launched, the lack of centralized information meant students had to know, somehow, whether a particular department had opportunities and where to find the details. If one department’s opportunities weren’t the right fit, students had to figure out where to look next. “We really had to stop and think, ‘how do we help students discover and apply to Cornell’s programs?’” Osburn says. The CSEI team quickly realized their complex problem needed an equally robust solution. They needed to manage content with Drupal, but also wanted to manage student applications and data with the Salesforce CRM. They also needed to expose some of that data to end users in Drupal. Both tools needed to work together to create an integrated, personalized student dashboard. The team chose Message Agency as a partner to help conceptualize how Drupal and Salesforce would work together. Message Agency works with nonprofit organizations, foundations, universities, government agencies, and sustainable businesses. 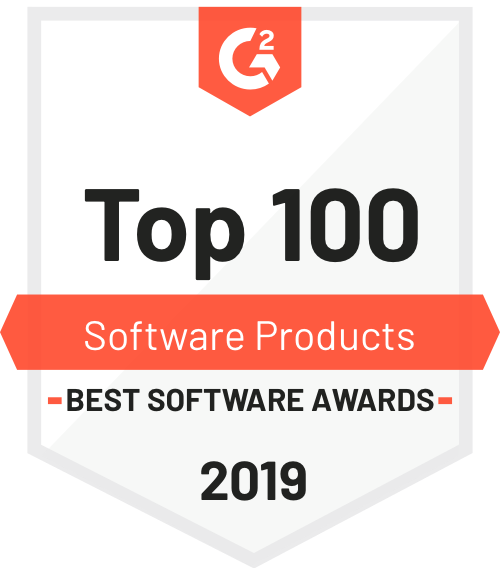 They are also the architects of the Salesforce Suite, a set of Drupal modules that allows integration of these two powerful solutions. The student experience was the project’s chief concern, of course. But the end product did more than create one useful resource. The new site creates a framework for building a new paradigm of student communication and interaction. The new solution for centralizing information about opportunities at Cornell also makes it easier for every department to continue to have their own website and content strategy. Each department or unit can leverage experience.cornell.edu to serve as the centralized source of their opportunities and also present those opportunities via a JSON feed on their own website. The CSEI team saw the real value of collaboration between Drupal and Salesforce through their work on this project. They plan to carry that lesson to the next phase of CSEI development. “CRM is often happening within one group within the organization, and the marketing and web expertise live within different team. Bringing those together is why we ended up with such a good experience for our students,” says Joffrey “Combining IT and marketing benefits everyone, but not a lot of schools do this.” The CSEI team plans to continue developing the opportunities page, and to use the framework to develop more resources that can help students get the most from their college careers. Cornell University students needed a centralized resource that could help them take full advantage of the institution’s programs and opportunities. Building that resource took creative thinking and close collaboration between the CSEI team, Message Agency, and Pantheon. Together, the three teams created a simple, intuitive user experience that addresses the complex needs of students, administrators, and staff. The easiest way to manage your school’s Drupal and WordPress sites.